Is There a Poem in This Manuscript? JOHN E. GRANT, Professor of English at the University of Iowa, is co-editor of the Norton Critical Edition of Blake’s Poetry and Designs. NELSON HILTON, Review Editor of Blake, is still pleased to be in such company. JOHN A. HODGSON’SColeridge, Shelley, and Transcendental Inquiry (U Nebraska P) is forthcoming in early 1989. 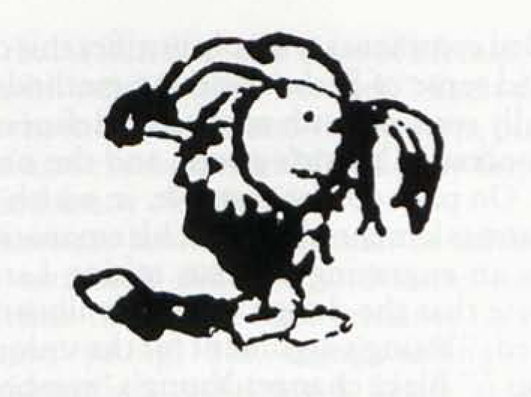 Cover photo is taken from the Magno/Erdman Four Zoas facsimile. DAVID W. LINDSAY, Senior Lecturer in English at the University College of North Wales, has published articles on An Island in the Moon, Europe, The Song of Los, The Book of Ahania, The Four Zoas, and Blake’s large color prints. M. A. L. LOCHERBIE-CAMBERON is a Lecturer in English at the University College of North Wales. Her principal interests are in Old English literature and Anglo-Saxon art. Her publications include articles on the historical background to The Battle of Maldon. PAUL MANN teaches English at Pomona College in Claremont, California. PETER OTTO teaches English at the University of Melbourne. His book on Milton and Jerusalem, entitled Constructive Vision and Visionary Deconstruction, is forthcoming from Oxford University Press. WARREN STEVENSON, Associate Professor of English at the University of British Columbia, teaches and writes about Blake, Coleridge, and the other Romantics. DAVID WORRALL teaches at St. Mary’s College, Twickenham, England, and is currently writing about Blake and Anthony Blunt, the art historian and spy. Subscriptions are $18 for institutions, $15 for individuals. All subscriptions are by the volume (1 year, 4 issues) and begin with the summer issue. Subscription payments received after the summer issue will be applied to the 4 issues of the current voluem. Foreign addresses (except Canada and Mexico) require a $3 per volume postal surcharge for surface mail, a $10 per volume surcharge for air mail delivery. U.S. currency or international money order necessary. 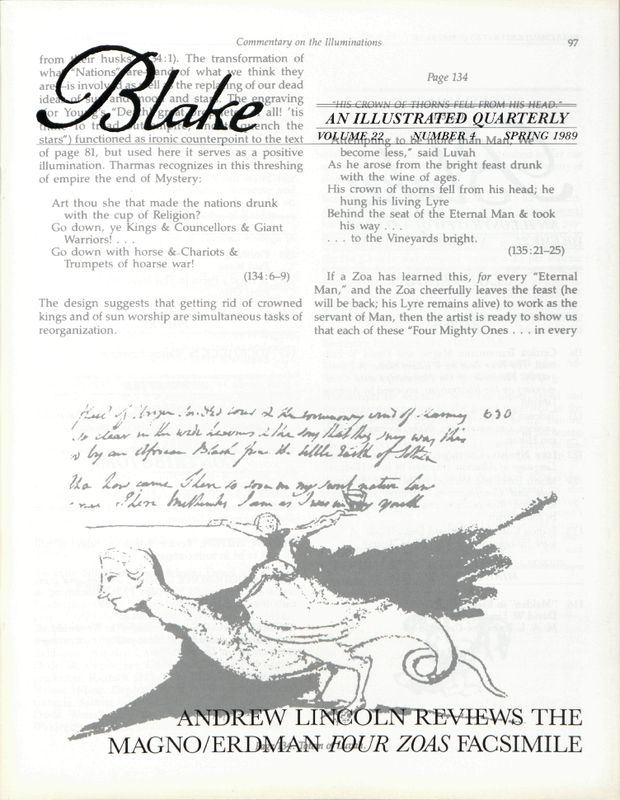 Make checks payable to Blake / An Illustrated Quarterly. Address all subscription orders and related communications to Patricia Neill, Blake, Department of English, University of Rochester, Rochester, NY 14627, USA.